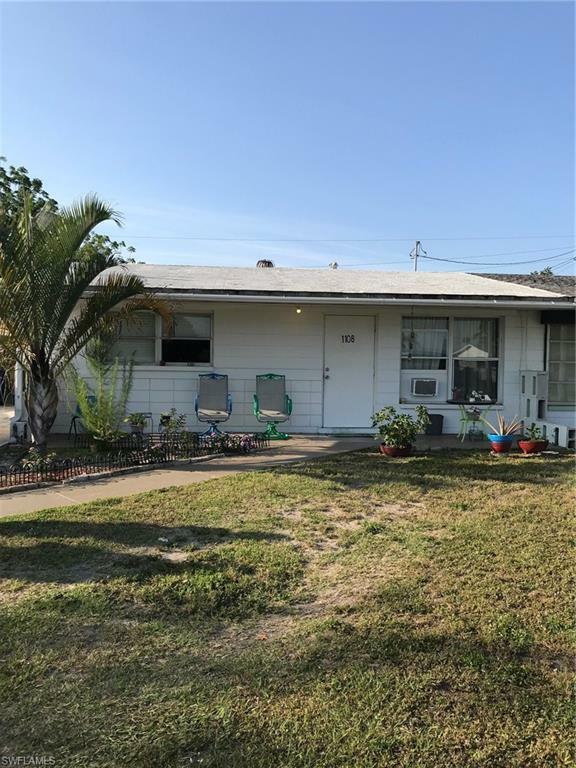 1108 Wesley St W, Lehigh Acres, FL.| MLS# 219026652 | Southwest Florida Residential Real Estate for Sale. Calling investors, this 2 bedroom, 1 bathroom single family is a great rental, walking distance to shopping, dining and public transportation. No HOA, no restrictions. Tenant in place until Jun 31, 2019. The back room has been converted into a bedroom with a closet, Leepa has it as a 1/1 it is actually a 2/1 and it's square footage is greater.